At Furniture UK, we understand the importance of choosing the best bed. It can add dimension to and complement the existing style of a modern bedroom. A bed unsuited to your room can look out of place and can detract from the overall effect of the room. A good quality wooden bed will provide a basis for a good mattress, enabling you to sleep well improving your wellbeing. 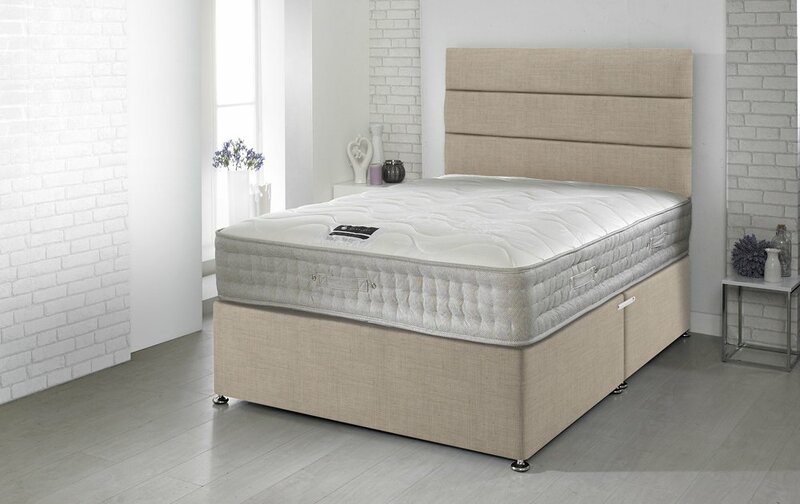 Furniture UK showcases an impressive selection of beds, coming in various styles, designs, and colors as well as sizes and finishes. – Mobility: Is it easy to get in and out of the bed? – Children: Do you have small children who climb into the bed? A high bed can be hazardous. – Style: Does the height of the bed complement the overall style of the room. One important point that you need to consider is whether you are able to maneuver the bed through the access points of its intended room. Some of the beds come part assembled and their dimensions are provided on our website. However, it is better to be safe than sorry and please feel free to contact us if you are in any doubt. It is important to choose the best memory foam mattress that is suitable for the bed frame. 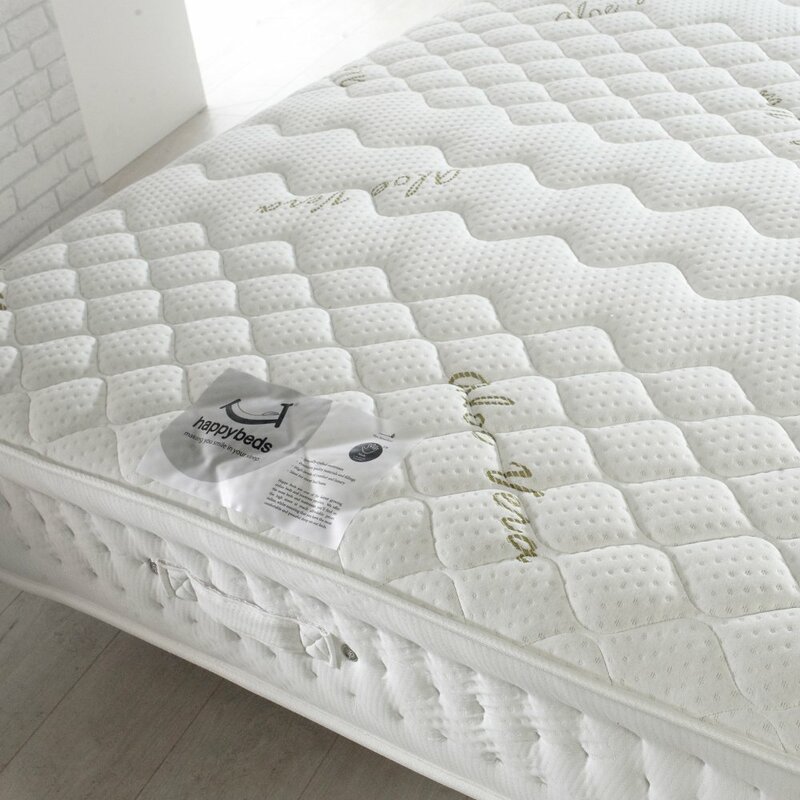 We have suggested a variety of mattresses that are suitable for the frame with varying levels of support. – Smaller bedrooms; the low foot end will keep the room more streamlined and will give easier maneuverability around the room, with a lighter, more open effect. Contemporary styles; Modern furniture tends to be less detailed and to achieve the effect of modernity, simple lines and angles will be more effective. Larger bedrooms; the status of the bed is increased as it becomes a main feature of the room, framed by the head and foot end. It can effectively complete a bedroom suite and add continuity to the design of the room, as well as a sense of glamour. The two things to consider when choosing between a double and a king size bed is your budget, and how much space you have. A king size bed provides a little bit more room, adding to the comfort of a good night’s sleep. In addition, it is not much more expensive than a double bed. For a selection of best beds in the UK, visit our best beds in the UK page now!